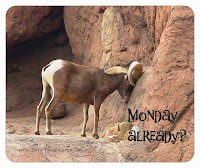 Tucson Daily Photo ~: Always a good motto: Be Prepared! Ha-ha! All I saw at first on the page was the title Be Prepared and then the many green rakes...I was going to write that if you were in the North East these should be snow shovels! 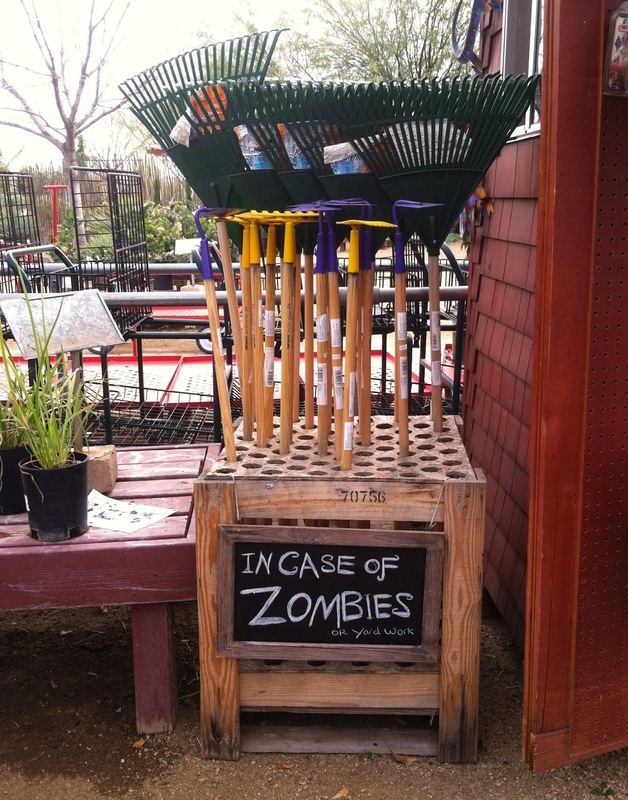 Then I saw the ZOMBIES warning and I wonder...would snow shovels take out a Zombie??!! Your fault that you make my mind run in these crazy patterns!! Thank you!